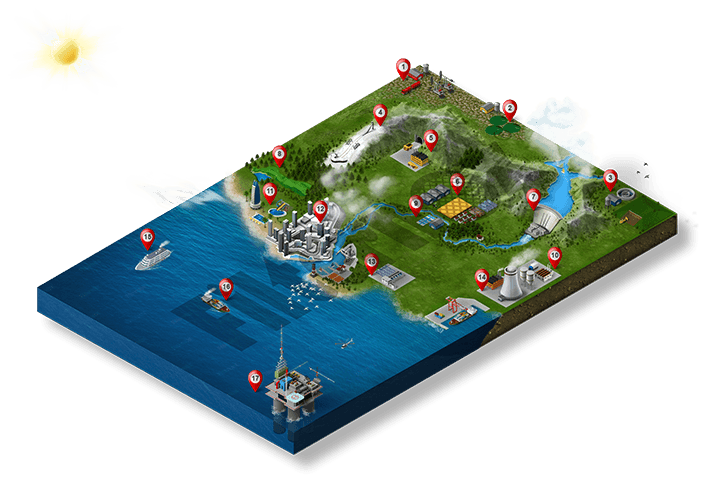 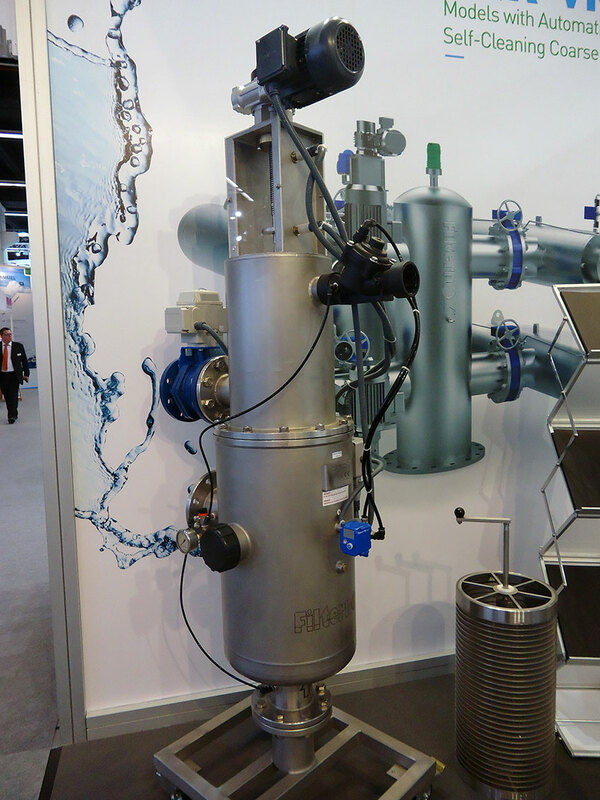 Filternox keeps staying close to its customers and in the heart of the industry! 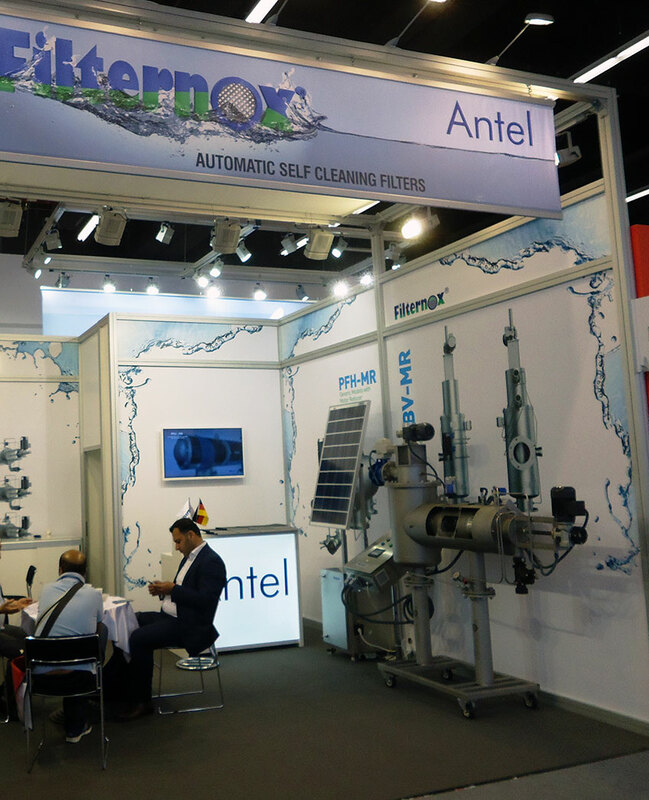 Filternox® participated in ACHEMA 2015 in Frankfurt last week, one of the most prestigious exhibitions known worldwide. 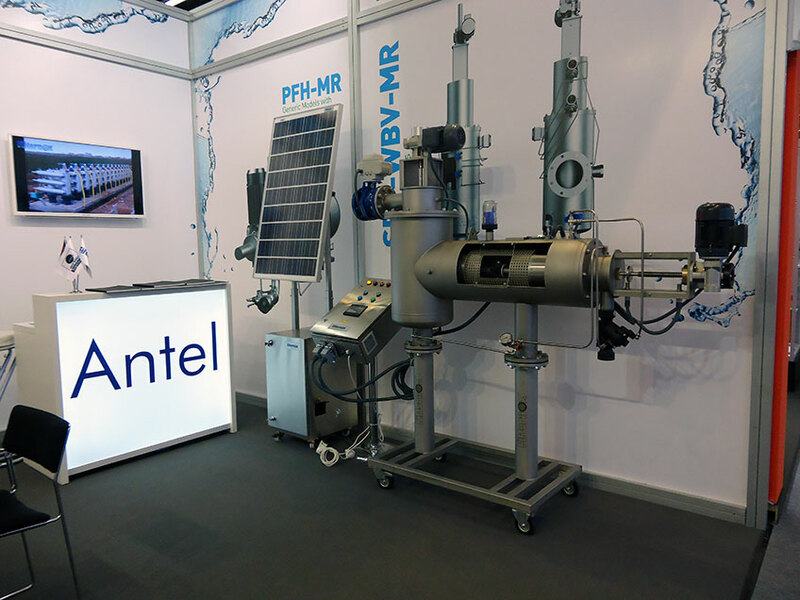 It was a very successful participation and meeting point for us to come across with professionals from all around the world and to have the opportunity working with new customers. 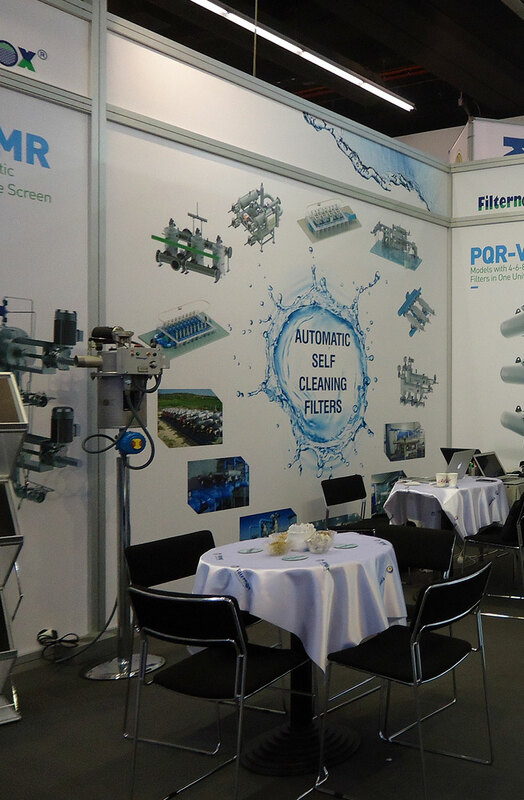 Filternox® introduced newly developed products and shared information with its visitors during the exhibition. 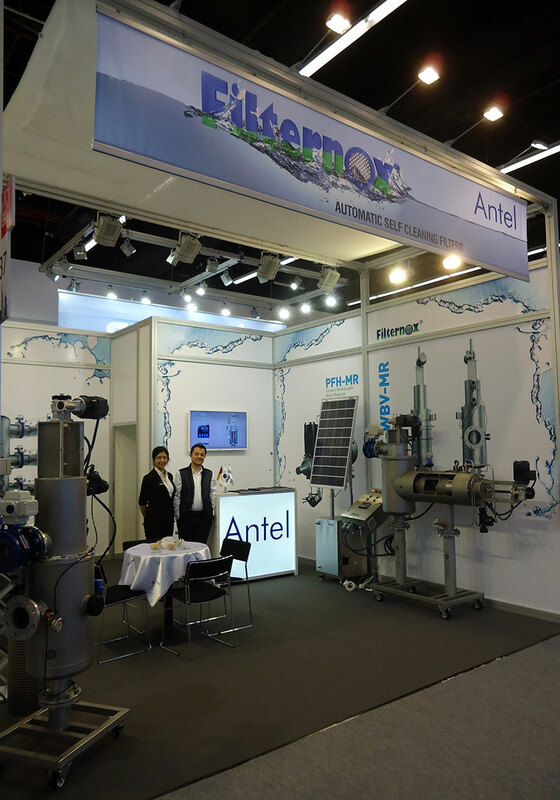 We thank everybody who visited us during the exhibition!